We have just received the new Air Optix Multifocal contact lenses. The results have been OUTSTANDING! 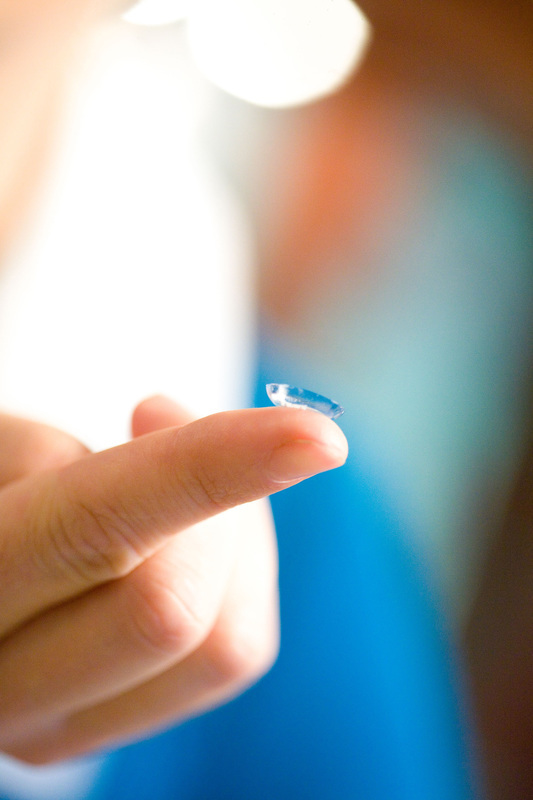 This lens gives the patient crisp, clear vision at all distances. This lens has been designed for a smooth transition through the different stages of presbyopia so you can stay in contacts longer. Ask if Air Optix Multifocal lenses are right for you.